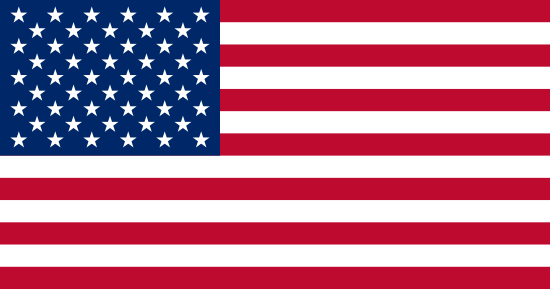 East Longmeadow, MA –January 2, 2015 – Excel Dryer, Inc., manufacturer of the finest American made hand dryers for over 50 years, featuring the XLERATOR® Hand dryer models, today announced that the Green Apple XLERATOReco® Hand Dryer with Speed and Sound Control and new HEPA Filtration System has received an Architectural Products Magazine 2014 Product Innovation Award. The Green Apple XLERATOReco Hand Dryer helps architects and interior designers reduce energy consumption, environmental impact, maintenance and waste, while also giving back to help “green” other schools through the United States Green Building Council (USGBC) Center for Green Schools Green Apple Programs. 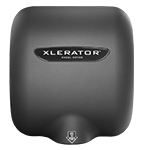 The new XLERATOReco Hand Dryer uses ‘no heat’ technology to dry hands fast using only 500 watts, making it the most energy-efficient and environmentally friendly hand dryer on the planet. 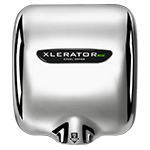 The XLERATOReco Hand Dryer sets another new industry standard in green innovation and sustainability and allows facilities to use even less energy than ever before. 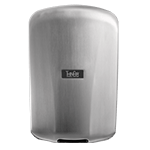 The Green Apple XLERATOReco Hand Dryer is also available with the new Motor Speed and Sound Controller to adjust the decibel level of the dryer and a HEPA Filtration System that removes 99.97 percent of bacteria out of the air at 0.3 microns, making it the most hygienic, sustainable and cost-effective way to dry students’ hands. 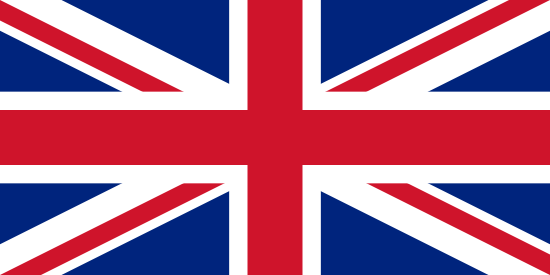 The Architectural Products Product Innovation Awards (PIAs) determine and honor the innovation in the development and refinement of buildings-related products that range the gamut from cladding systems to interior finishes. Judged by a group of 50 independent industry professionals, the program represents a mechanism to impartially review product and present to readers items that their peers found innovative and worth investigating. In an effort to highlight architectural-related products truly worth investigating, the magazine invited manufacturers to submit products in several categories, loosely based on the most common CSI categories: concrete/masonry; conveying equipment; finishes and surfaces; furnishings; HVAC; landscaping/miscellaneous exteriors; lighting and electrical; metals; bathroom-related/plumbing; solar and on-site power generation; shading and solar control; thermal/moisture control; windows and openings; and wood.